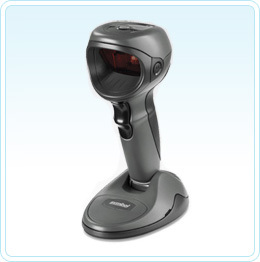 Presentation scanners allow your staff the ability to scan barcodes without having to handle the barcode reader. Ultimately this makes them faster at processing customers at the check out. 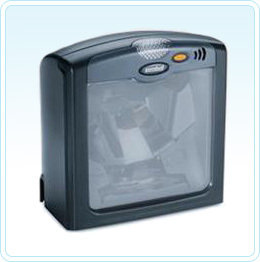 Hands free barcode scanners are available in counter top, in-counter and we have models available that incorporate a scale to weigh products. 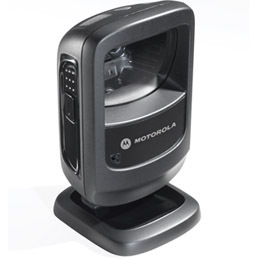 The Motorola LS7708 is a vertical mount scanner that comes in a nice enclosure ready to place on your point of sale counter. 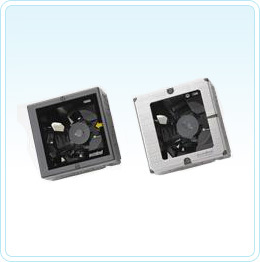 The Motorola LS7808 is designed to be mounted flush with your sales counter. 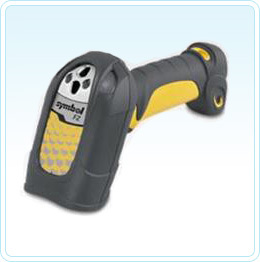 You will need a carpenter to cut a hole into your counter to mount this scanner properly. Mounting in the counter gives you more desk space and a less cluttered look. Ideal for the fashion industry. We have also installed the LS7808 in production facilities where doors and kitchen panels are rolled past the scanner mounted within the conveyor line. 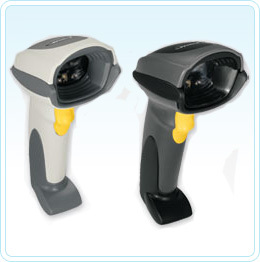 The Motorola LS9208 is an omni-directional barcode reader that comes in a base that can be screwed into position. 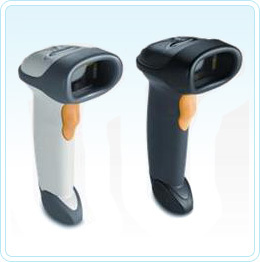 What makes this reader more flexible is that the LS9208 can be pulled out of the base and used as a hand held scanner. This is ideal at check outs at hardware, pet stores and the like where most items can be scanned on the counter, but occasionally you have to deal with a bulky item such as a wheel barrow or dog kennel. 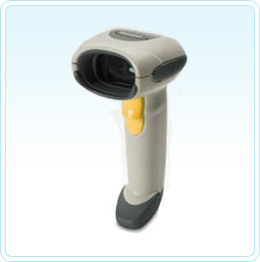 The Motorola DS9208 is an omni-directional imager barcode reader that has a compact form factor. The DS9208 is ideal at check outs at hardware, pet stores and the like where most items can be scanned on the counter, but occasionally you have to deal with a bulky item such as a wheel barrow or dog kennel. 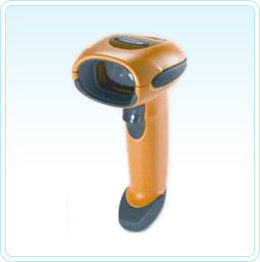 The biggest potential for this imager scanner is that it can read 2D barcodes from mobile phone screens (Motorola Razr, iPhone, Samsung, Nokia etc). 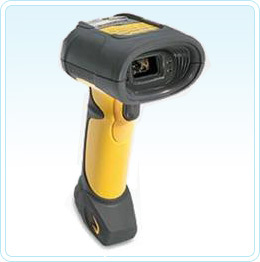 The Motorola DS9808 is a digital imager barcode scanner that can read any barcode from any orientation. Until the DS9808 came out the LS9208 was the ideal scanner. 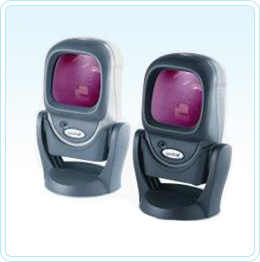 The DS9808 offers a futuristic new look to jazz up your point of sale counter.